Our courses run from our Kommetjie dive shop. We offer transport from our Longstreet shop and all hotels, B&B and backpackers in Cape Town (center). The Kommetjie shop has its own purpose build swimming pool which makes it perfect positioned for Scuba Courses in Cape Town. We can start the Rescue Diver course 7 days a week. You have to book at least 1 day in advance (longer in advance is ok). 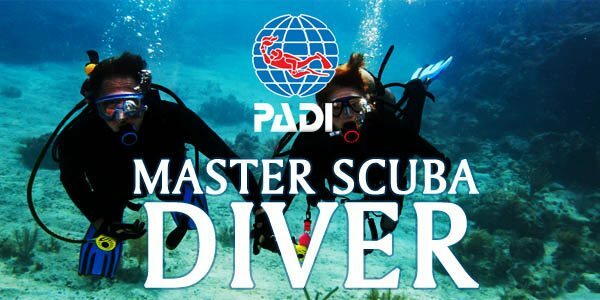 The course price includes your tuition, PADI course materials, PADI registration and dive card but excludes your dives, equipment rental and your dive permit.